Law of Attraction Quotes - The Best LOA Quotes Ever! Find the best Law of Attraction Quotes here! We have gathered the most inspiring law of attraction (LOA) quotes from The Secret, Abraham-Hicks, Deepak Chopra, Buddha, Mother Teresa, Gandhi, Albert Einstein, Winston Churchill, Alexander Graham Bell, Napoleon Hill, and many more. Learn about this powerful law and become a deliberate creator with these life changing LOA quotes. 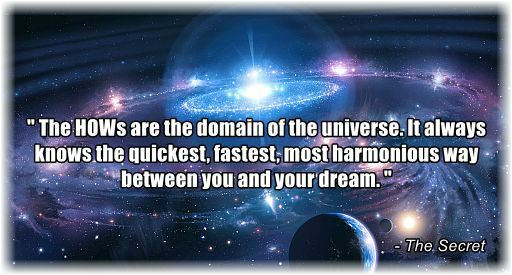 Even though the law of attraction quotes are sorted/categorized, feel free to use the quotes about law of attraction in any area of your life. 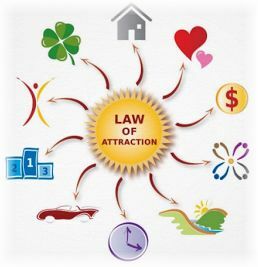 These LOA quotes will help you understand this powerful law – why it isn’t working, and how to make it work for you (and not against you). Choose the law of attraction quote that you feel drawn to. Work with the LOA quotes in the same way as you do with affirmations. Remember that if it doesn’t feel good to play with the affirmations/the law of attraction quotes, then do something else. Make your intention everyday to feel good so that you attract more things that feel wonderful! Is the Law of Attraction real? Yes! Here’s a crash course in the Law of Attraction. 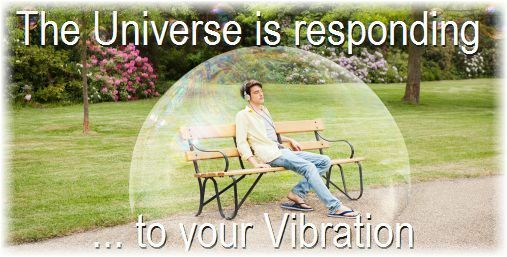 Learn the basics of this Universal law with the best law of attraction quotes ever! Even the legendary scientist Albert Einstein knew about the law of attraction. His quotes about the law of attraction are frequently cited and we have therefore included some of the best Einstein quotes. 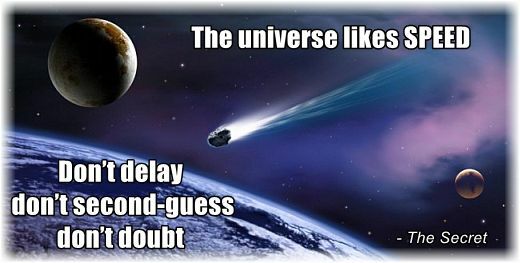 Using quotes about law of attraction can be a very effective and fun approach. 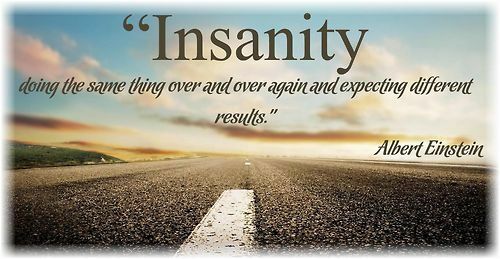 So let’s get started with these amazing LOA quotes – they will absolutely turn your life around! ” Take the first step in faith. You don’t have to see the whole staircase. Just take the first step. “ – Dr. Martin Luther King, Jr.
LOA Quotes from “The Secret” – What is the Law of Attraction? LOA Quotes by Abraham-Hicks – What is the Law of Attraction? Why isn’t the Law of Attraction working for you? 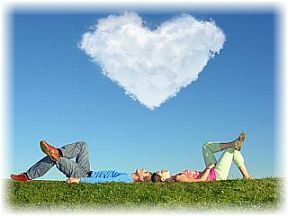 Have you been using law of attraction quotes and affirmations for relationships or money, without any success? Maybe you are wondering why the law of attraction isn’t working for you health? If you have been visualizing and using positive affirmations for a while now without any results, it’s no wonder you are frustrated! So, isn’t the law of attraction working? The law of attraction is always working, because it is an Universal law, just like Newton’s law of gravity. However, if your focus is ”all over the place”, or on ”the absence or lack of what you want”, or if you keep observing ”what is” – then you will have more of ”what is” and there will be no changes. If you want changes in your life, you must become a deliberate creator – who only focus on things that feel good and on things you desire, period! The law of attraction quotes below will help you become a deliberate creator, so that the law of attraction will work for you (and not against you). Here are law of attraction quotes that will help you see that this powerful law really works and when you know this to be true, amazing things will start manifesting in your life! When the law of attraction isn’t working for you – do something different! LOA Quotes from The Secret – Why isn’t the Law of Attraction working? 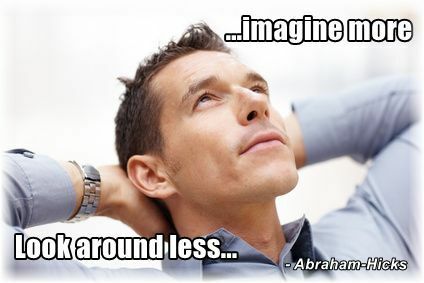 Relax and let the law of attraction do the work! LOA Quotes by Abraham-Hicks – Why isn’t the Law of Attraction working? The law of attraction doesn’t know the difference between reality and imagination. 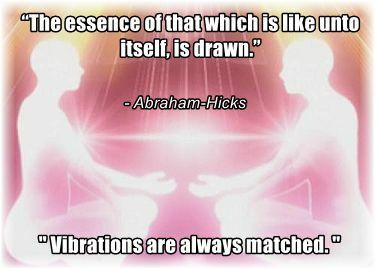 The Law of Attraction is matching up the inside of us. If you want happy relationships or want to find true love, you must love yourself. To feel good about yourself and others must be your top priority. 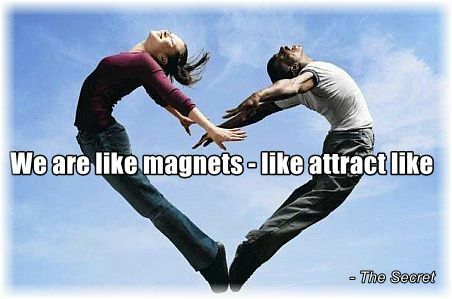 Law of attraction love quotes can be used as affirmations to increase your self-love and to change your beliefs on love and relationships. 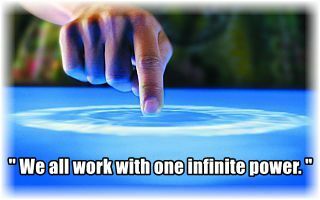 Work with the law of attraction quote/s that you feel drawn to. Which of the following law of attraction love quotes ”speak” to you? ” You become AND attract what you think. ” You are the only one that creates your reality. What you focus on with your thought and feeling is what you attract into your experience. Law of attraction never makes a mistake! It can be hard to stay focused on abundance when you’ve got bills to pay – rent, utilities, car payments, credit card bills, mortgages etc. However, you can feel abundant even though you don’t have the money you desire. There is a difference between abundance and prosperity – abundance is the feeling, and prosperity is the form. Focus more on the feeling place of abundance so that the money you want can manifest, and make sure to focus on the areas where you are already successful. 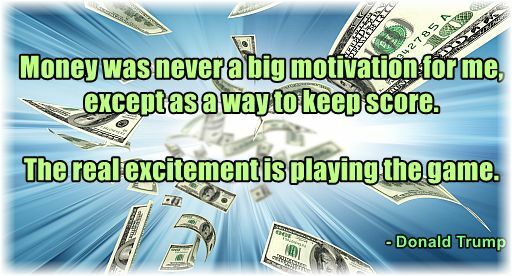 The following law of attraction money quotes will help you with this process. Apply them on any area of your life where you want success. Using quotes on law of attraction quotes will help you get on the right track. Here are the best law of attraction quotes that will assist you in getting the money and success you desire! When you feel passion, you have no resistance – you allow the Law of Attraction to work for you. You become what you think about most, according to the law of attraction. Law of Attraction Tip: Speed the creation of your dream by giving it more attention! If you have issues with you health it can be hard not focusing on the problem. However, that is your work. How is that even possible? By shifting your focus from your physical well-being to your emotional well-being. 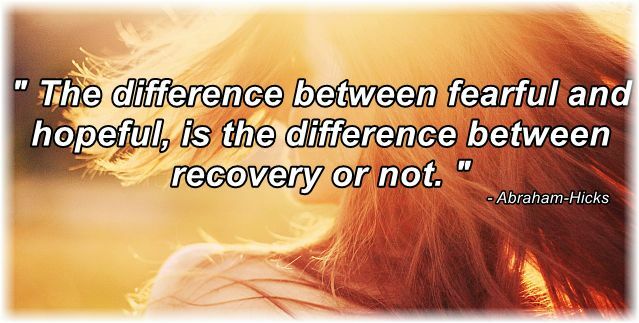 It is possible to feel good emotionally even though your body is aching. So, can you use law of attraction quotes for health? The law of attraction quotes that are the best for your health, are soothing and make you feel good. You need to feel ease (and not dis-ease), and remember, how you think will affect how you feel. The following quotes on the law of attraction will give you a new perspective and help you shift your focus from dis-ease to ease – from illness to wellness. 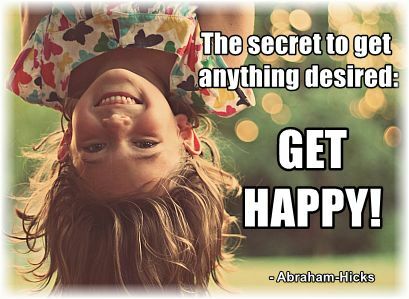 The Best Law of Attraction Tip – Get Happy!